Wine brandy factory Călărași Divin SRL is one of the oldest factories in the Republic of Moldova, founded in 1896 by David Sarajishvili. Today the plant with more than 120 years of history, is a leader in the production of alcoholic beverages in Moldova. Located in the Codra area with unique climatic conditions and soils favorable for obtaining environmentally friendly raw materials. 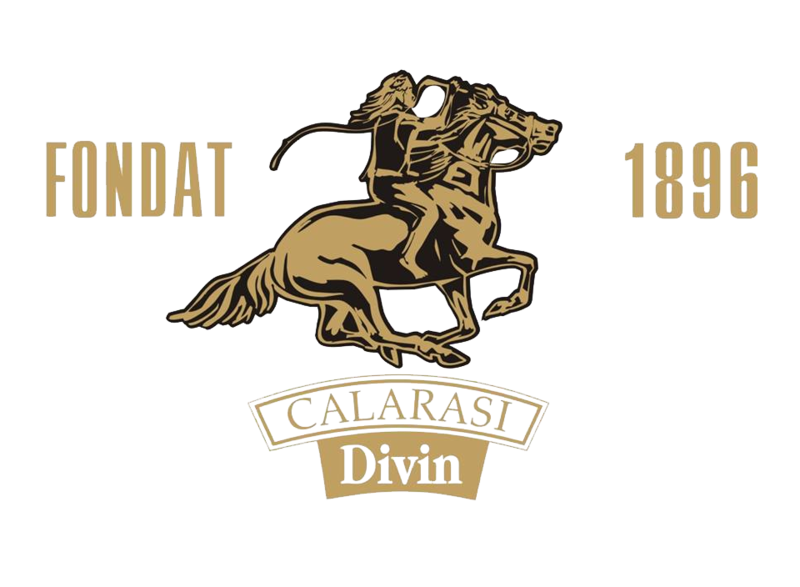 Modern equipment, advanced technology, unique recipes, traditions and their work inspired Călărași Divin technologists, which allow them to create exceptional drinks that successfully compete with eminent manufacturers. The plant has its own raw materials, the vineyard area is 600 hectares, on which 9 varieties of vineyards are cultivated. In the cellars of the company there are about 100 thousand dal a / a distillates with an exposure time from 1 to 49 years. The range of products made at the Călărași Divin plant includes more than 35 types of divines with an exposure time from 3 to 40 years, as well as brandy, vodka, flavored strong alcoholic beverages, wines and sparkling wines, flavored wines, vermouths and liqueur. Since 2008, Călărași Divin has been certified production in the ISO: 9001 quality management system. The quality of Călărași Divin products was appreciated at various exhibitions, contests and tastings, both national and international, winning more than 50 gold and silver medals.